Happy Friday! 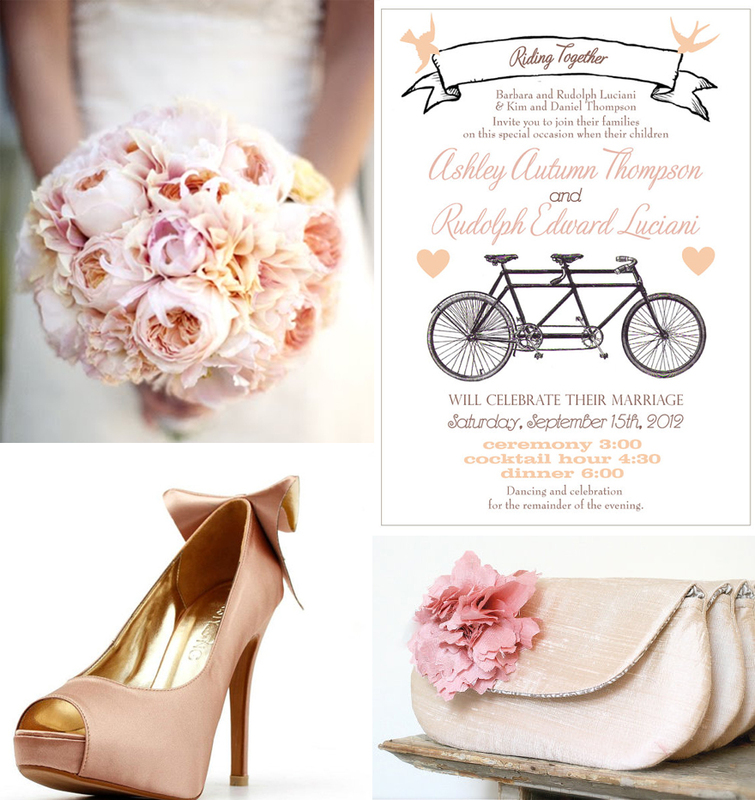 Blush is a beautiful color, and happens to be a popular color for weddings this year. Here is some inspiration for your wedding.